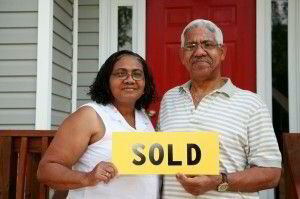 We Buy Houses Anywhere In Orlando and Tampa And Other Parts of FL, And At Any Price. Check Out How Our Process Works. We’re Ready To Give You A Fair Offer For Your House. We buy houses in ANY CONDITION in FL. There are no commissions or fees and no obligation whatsoever. Start below by giving us a bit of information about your property..